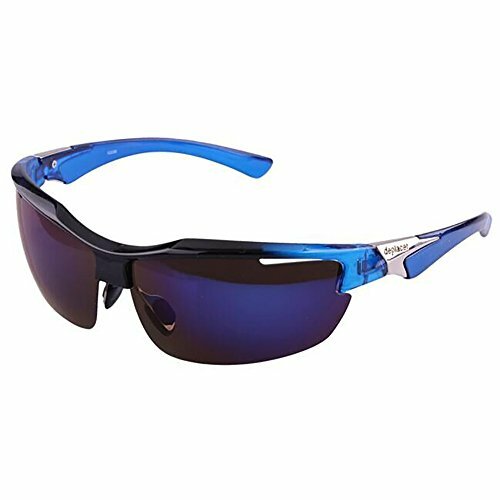 Soft lens with strong shock resistance,total UV protection. Soft nose pads for added comfort. Ergonomically designed are structure, more joint face. Frame is not easy deformation,not easy to change color and not easy to melting and burning. Smooth tactility, reduce the bridge the nose ear burden, super light and comfortable. The glass legs With non-slip mat,to prevent falling. Lens:100% Polarized UV400 lens can resist the strong sunlight. Frame:soft and not easy to break,strong shock resistance.Effectively protect your eyes. Flexible and lightweight frame, fit every face. Can defend your eyes from UV rays, wind, dust perfectly. If you have any questions about this product by Vitalite, contact us by completing and submitting the form below. If you are looking for a specif part number, please include it with your message.